Welcome to Hat Yai, Songkhla’s largest city that will no longer be just a quick stop to get some souvenirs. This charming place will entice you with pristine nature, big park downtown, cheeky street art, and hip cafés; not to mention it being a foodie paradise with countless renowned restaurants and local eateries. As soon as the plane lands, get ready to explore Hat Yai without the hassles of fighting for parking, trying to understand your GPS or getting lost. Let’s try “Rent”, the service from Grab to be your partner in this trip. Applicable with Rent in Hat Yai-Songkhla only. This limited-redemption offer is valid until 31 Dec 2019 only. Book now! Kick start your trip by experiencing a side of Hat Yai a lot of people don’t know exist. 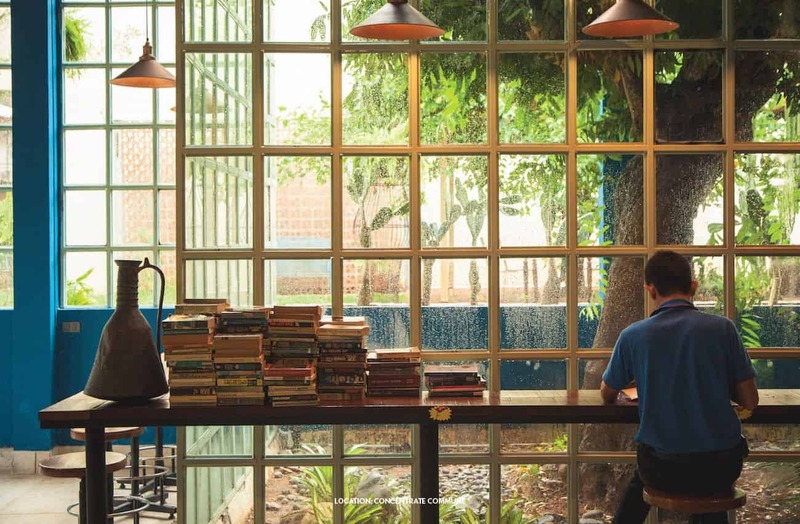 Just step inside Concentrate Commune and you’ll be a part of an uber-hip yet inviting venue which is not only a cool coffee shop but also a great co-working space. Boasts a perfect background with its Moroccan-themed décor dotted with plants as well as natural light, opt to get some work done (in style) or simply relax in the café zone. They also offer a la carte Thai dishes, desserts and excellent beverages like Caramel Machiato from Doi Pha Hee roast, Kyoto Matcha Green Tea and the Tropical Fruit Fancy made from 4 fresh fruits. 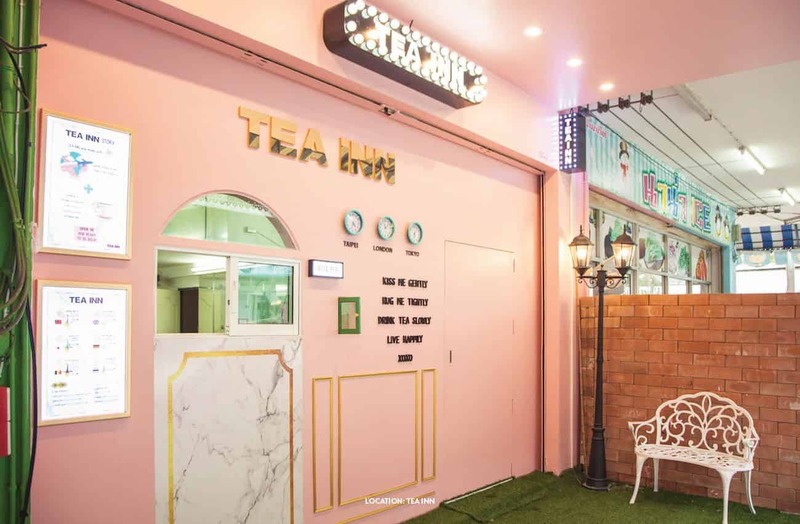 After making tea lovers in several provinces swooned, TEA INN has reached Hat Yai with their unwavering principle of serving health-focused and customizable drinks. The pastel pink shop and the scent of real tea leaves will make passersby stop, and the selection will make them regulars. Choose from 6 options: Taiwanese Original Milk Tea, English Earl Grey, Japanese Matcha Latte, German Mixed Berry Milk Tea, Thai Lychee Milk Tea, or even Belgian Chocolate drink. Don’t forget to apply your preferences as there are non-fat milk and no-calorie sugar options. More than that, you can choose sweetness level or add marshmallows and whipped cream. 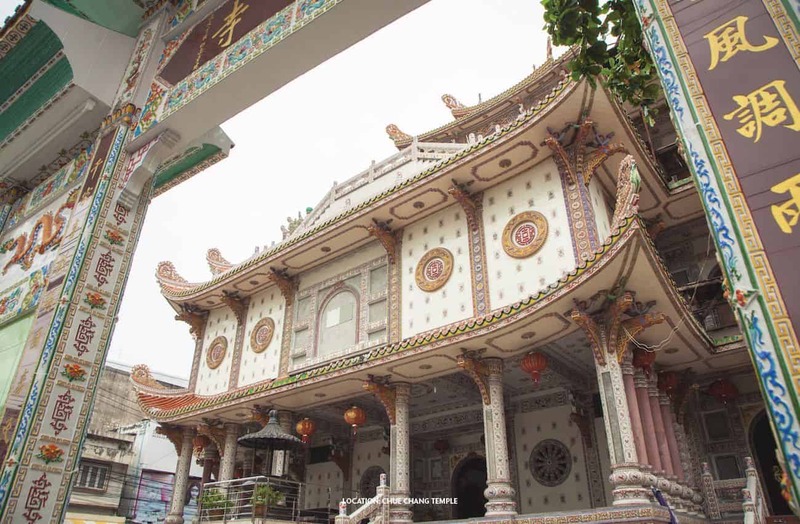 Another evidence that Hat Yai is home to one of the biggest Chinese communities is Chue Chang Temple, a Chinese Mahayana temple with the same name as the neighborhood eatery district. Constructed in 1936, the temple boasts intricate Thai, Chinese and Tibetan craftsmanship in murals, porcelain and ceramic arts. There are multiple shrines with images of Kuan Yin, Guan Yu and Avalokitesvara; making this a perfect place of worship and a location to be in awe of. 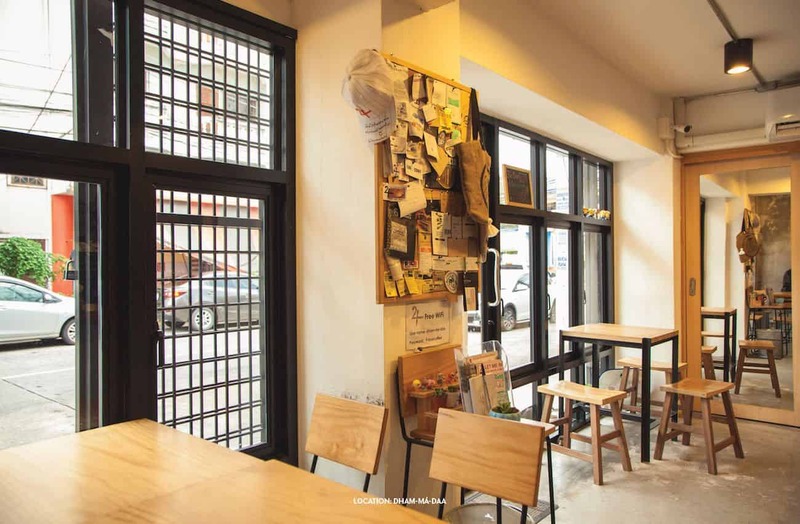 Sprinkle something special into your day at Dham-má-daa, Hat Yai’s charming little coffee shop known for its specialized baristas and bean selections. Going along its “The Extraordinary Coffee Bar” tagline, get ready to tease your taste buds with the intensity of classic Cold Brew, lime-infused Cold Brew Pop, fizzy Espressoda or the forever dreamy Irish Coffee. Lock your schedule for an unforgettable time, then head straight to Dham-má-daa and you won’t be disappointed. 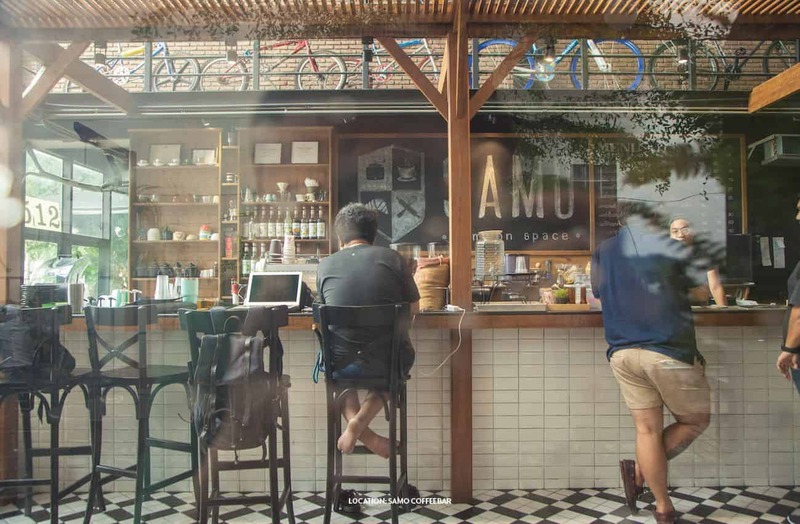 See what “the kids” are up to at SAMO coffeebar, Hat Yai’s hip café near Prince of Songkla University. Great for hanging out with friends, completing your projects, or just kicking back and getting some caffeine kick; be sure to take some snaps as one might end up being your next profile picture. Enjoy the good vibe all round, whether you choose to sit outdoor under the big tree or head indoor to relish the lofty, home-away-from-home feel. Treat yourself to an impressive cup of coffee, freshen things up with smoothies and fill your stomach with baked goodies.